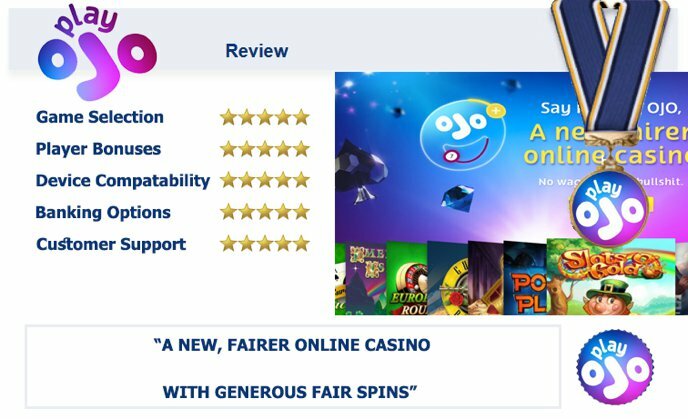 As a casino that has only existed since the year of 2017, Play OJO is still considered to be very new to the online gaming world. However, even though this is the case, it has already managed to gather a strong following of avid casino and slot players. It’s also a legal and legit platform, holding a gambling licence from the UK Gaming Commission. Therefore, you can always guarantee that you’re playing in a secure and fair environment. 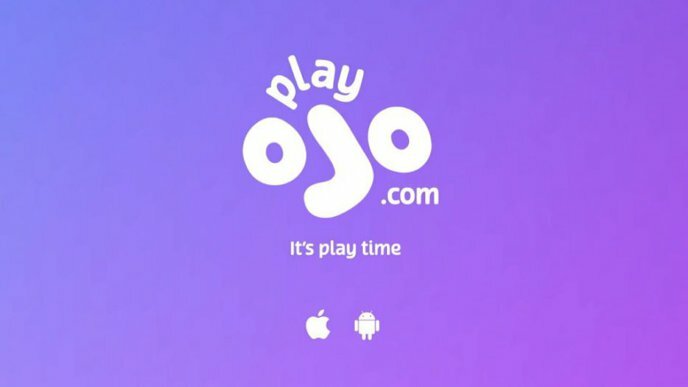 What’s also great about Play OJO is that it incorporates games from multiple different providers. Therefore, you can always ensure a diverse and strong selection of titles are available there. Speaking of the games, Play OJO has slots from well-known software developers like Merkur, Evolution Gaming, Nyx Interactive, WMS, Yggdrasil and Netent to name but a few. And this is just a small number of the mass of developers providing their games to the site. This means that the game lobby at Play OJO is very extensive and incorporates various different categories to enjoy. 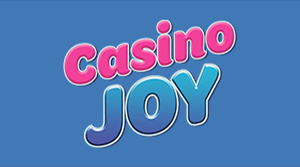 The first of the Play OJO casino’s game categories features slot offerings. This also works as the site’s biggest collection of games. Within this section, you can play titles such as Vikings Go Berzerk, Rich Wilde and the Book of Dead, The Sand Princess, Winstar and Invaders from the Planet Moolah. 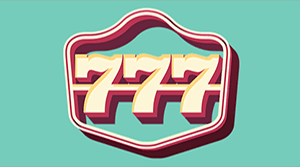 Alongside the standard slot offerings, there is also a group of progressive jackpot titles to access. 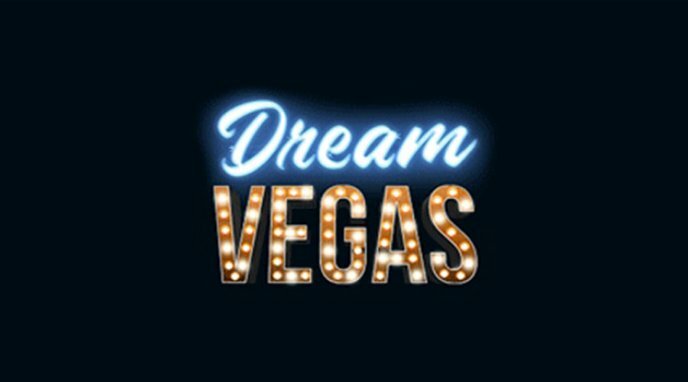 Therefore, you can try to win big amounts on games like Hall of Gods, King Cashalot, Divine Fortune and Mega Moolah Isis. 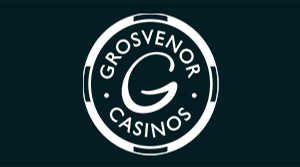 There are also separate categories at Play OJO for roulette and blackjack for you to access. These categories play host to titles like Auto Roulette, French Roulette Gold and European Blackjack Turbo. Additionally, Play OJO also houses various live dealer games as well. 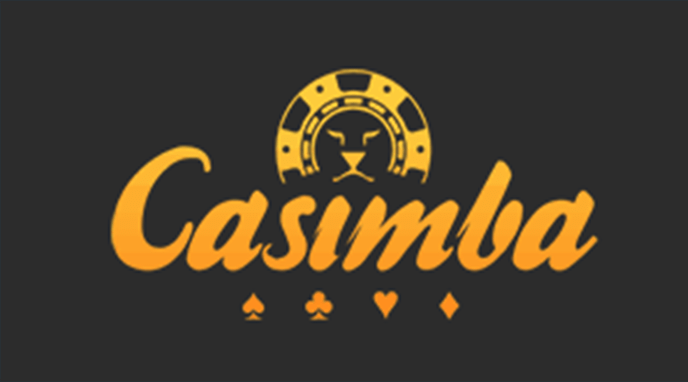 This means that you can play various table games within live casino settings for a more realistic feel. All other card games can be found in their own category, which incorporates various versions of poker and other table offerings. The section that is known as ‘Ojo’s Specials’ at Play OJO casino will provide you with information on the various special offers that Play OJO provides. One thing that this platform is big on, is that it never has offers that come with wagering requirements to complete. This means that all wins are paid in cash, and there isn’t any maximum win when it comes to freespins. As a newcomer at Play OJO, you can make your first deposit and receive up to 50 freespins to use. These spins are given depending upon how much you deposit, with a single one granted for every £1 you deposit. Therefore, a deposit of £50 will provide you with the full 50 freespins. 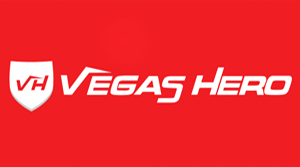 If you choose to continue playing at this casino as a regular gamer, then you can also benefit from ongoing promotions. There’s something known as the OJO Wheel, which you get a spin on upon reaching certain levels at the casino (or sometimes as a random reward). Three wheels of chance are available to pick from. You can also become a high member of Club OJO as a loyal gamer. These players are known as A-Listers, receiving extra special benefits as such. 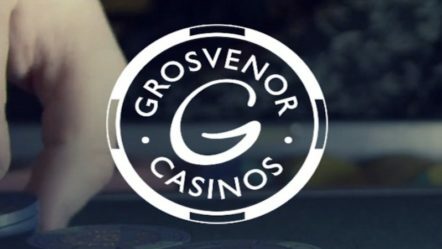 Additionally, the ‘Kickers’ of the casino are hand-picked to suit you, with new offers sent out on a daily basis for you to receive. Play here. You’ll also need to add funds to your Play OJO account before you’re able to start playing or claiming bonus perks. This can be easily done by utilising one of the various accepted payment methods. The Visa and MasterCard credit and debit cards are available for both deposits and withdrawals. The same is true for PayPal, Skrill and Neteller too. Players can also deposit and withdraw via PaySafeCafe, Maestro, ecoPayz, Fast Bank Transfer or Direct Banking. The remaining two possibilities are to use a Switch or Solo card, or Instant Banking by Citadel. 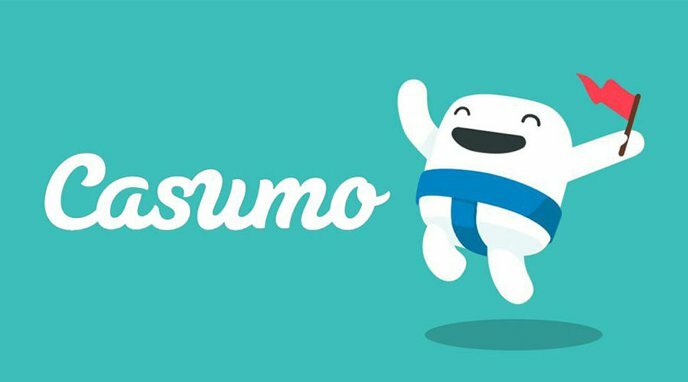 If you find yourself in need of assistance at anytime during your gameplay at Play OJO, you can reach out to the customer support team. Clicking on the ‘Help’ link will allow you to see the FAQ section, if you so wish to. But, otherwise, you can speak to an adviser via Live Chat between the hours of 06:00 and 00:00 every day. Alternatively, there is a phone number to call or an email address to use. Play OJO has a lot of features going for it. 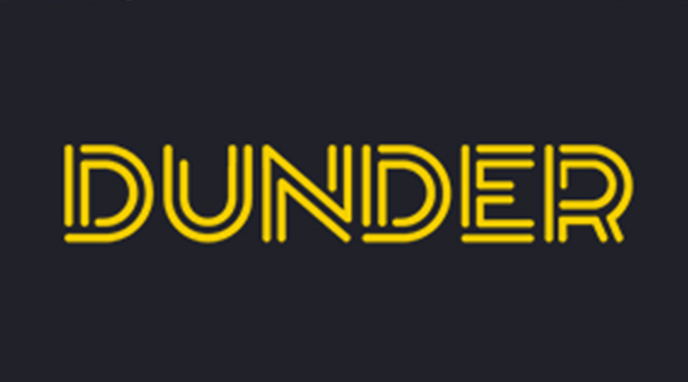 From the extremely large range of games it provides, through to the various banking methods and the intriguing promotions without wagering requirements, it’s a great location to sign up to and play games at.